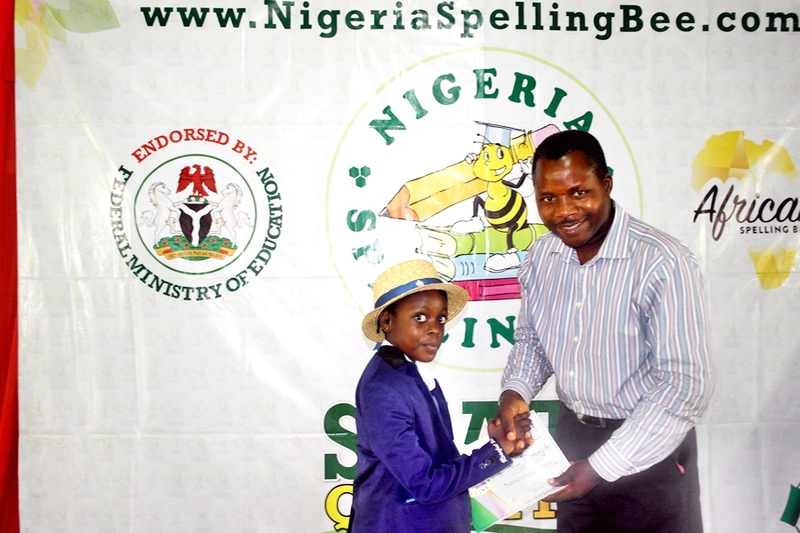 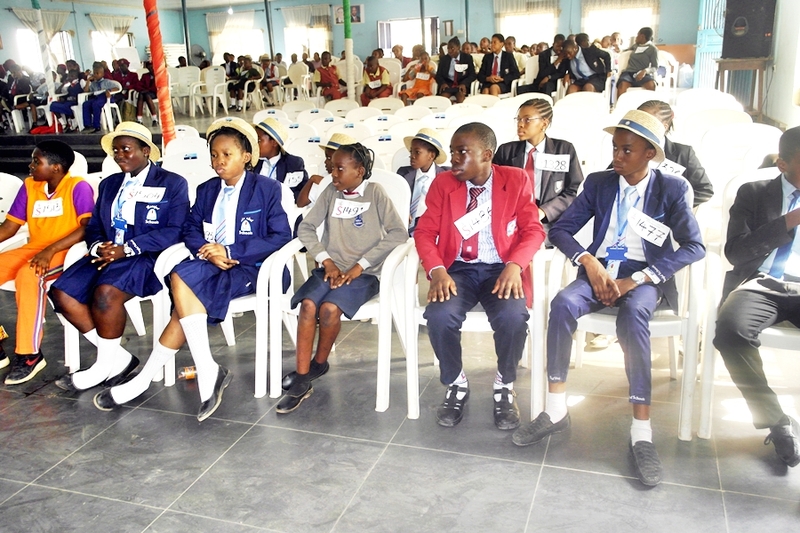 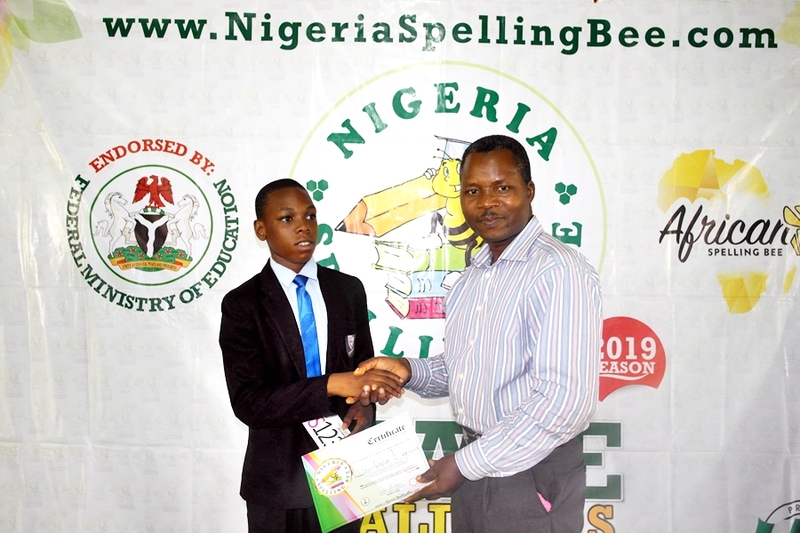 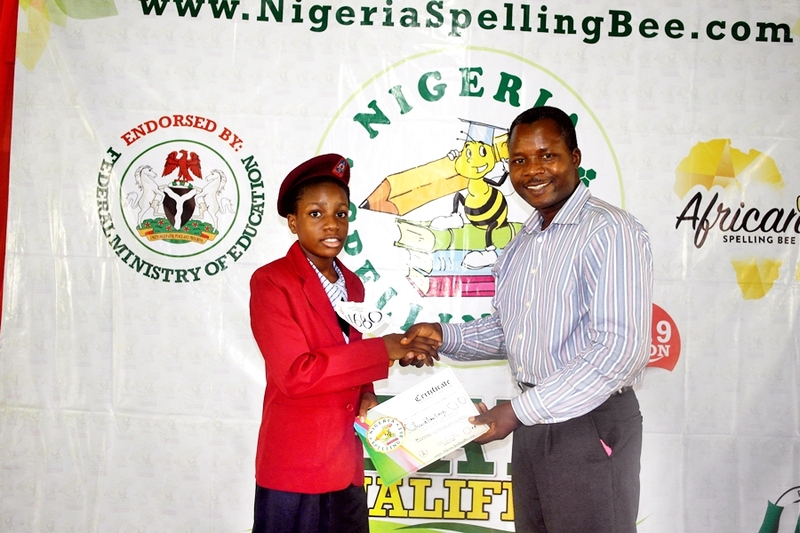 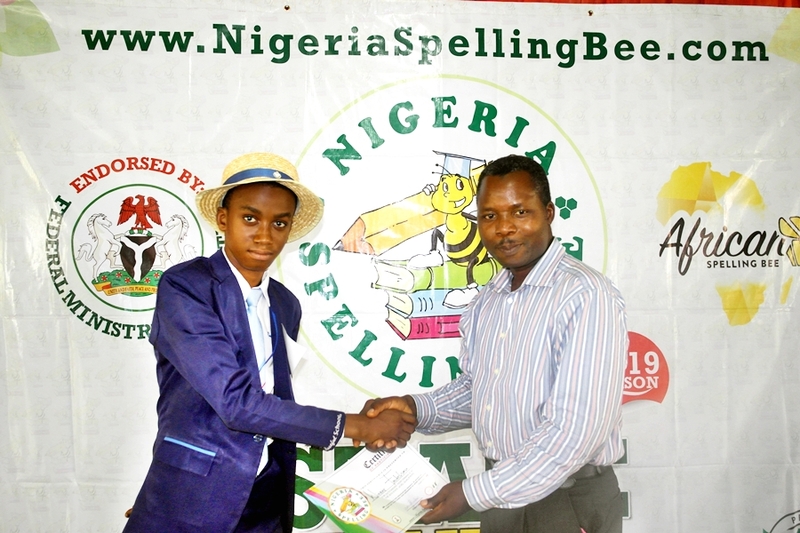 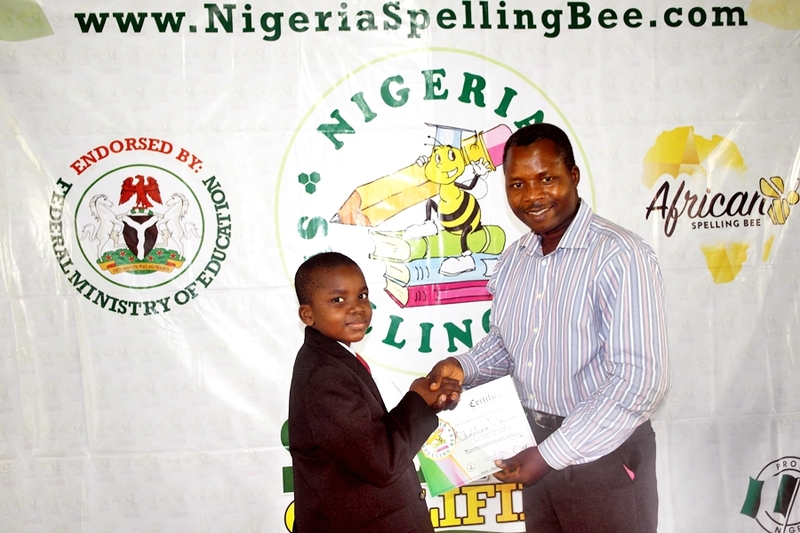 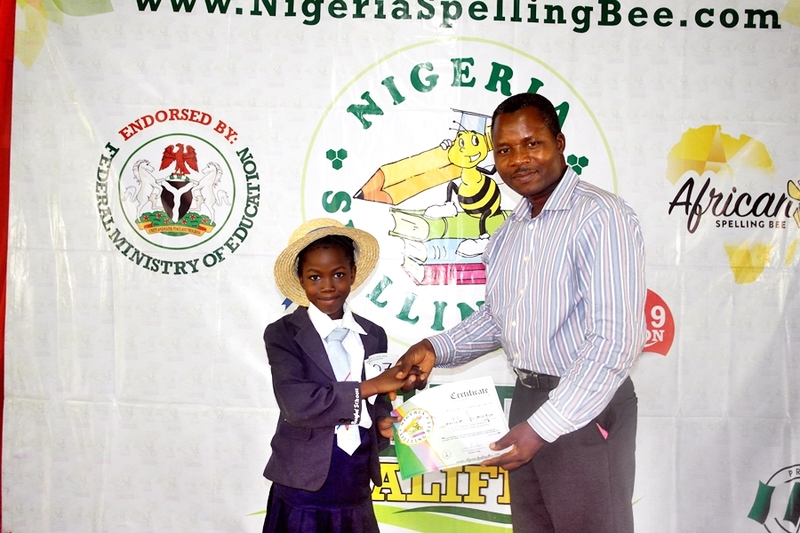 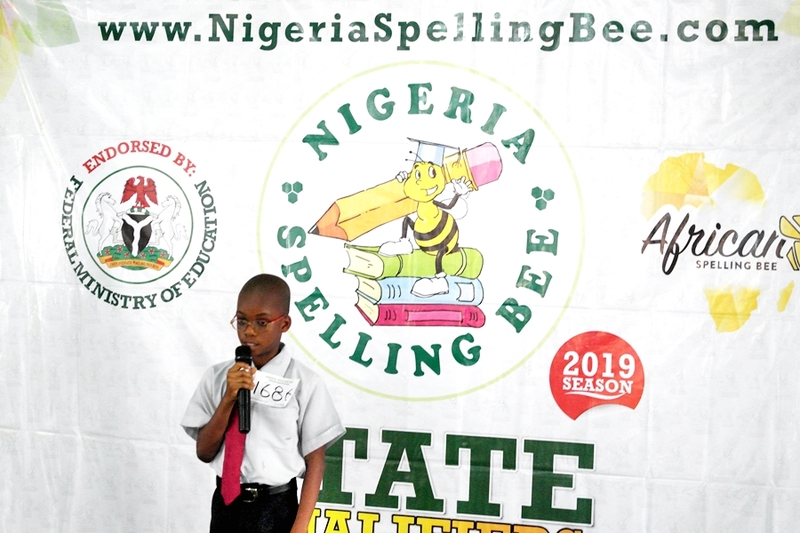 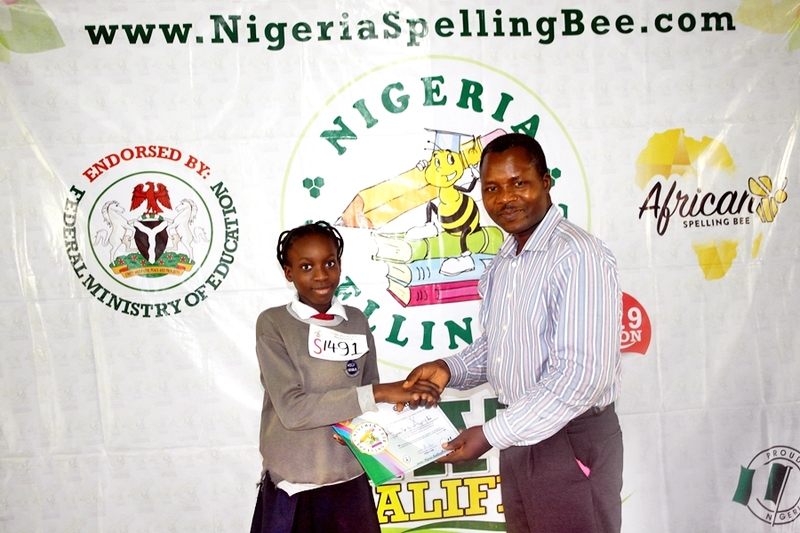 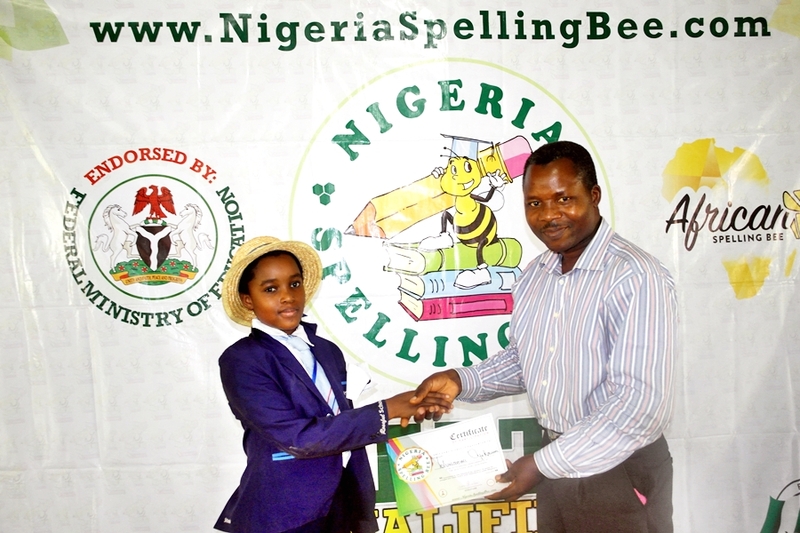 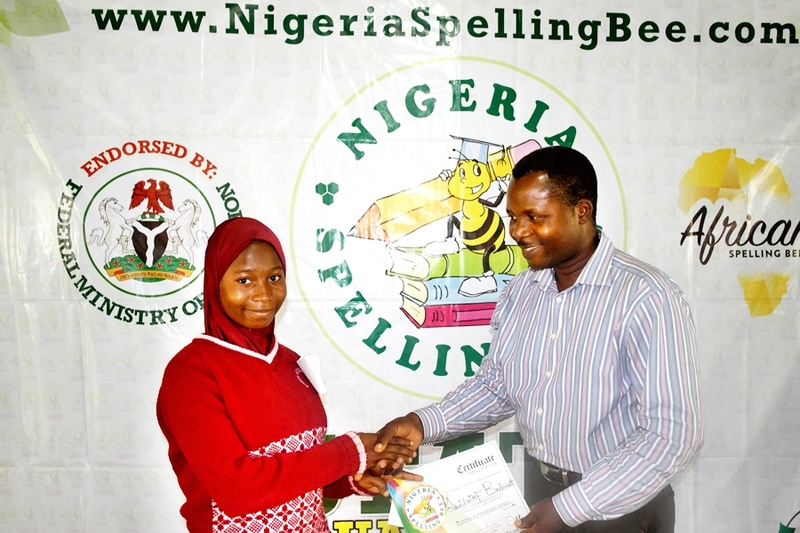 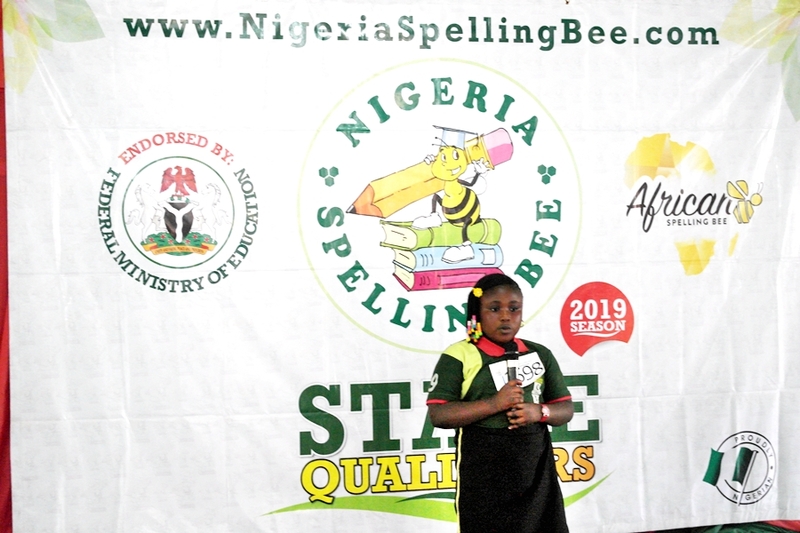 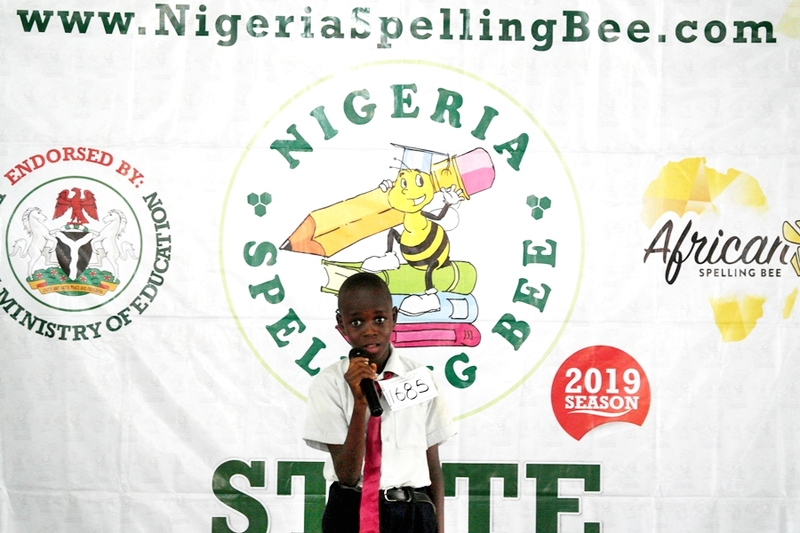 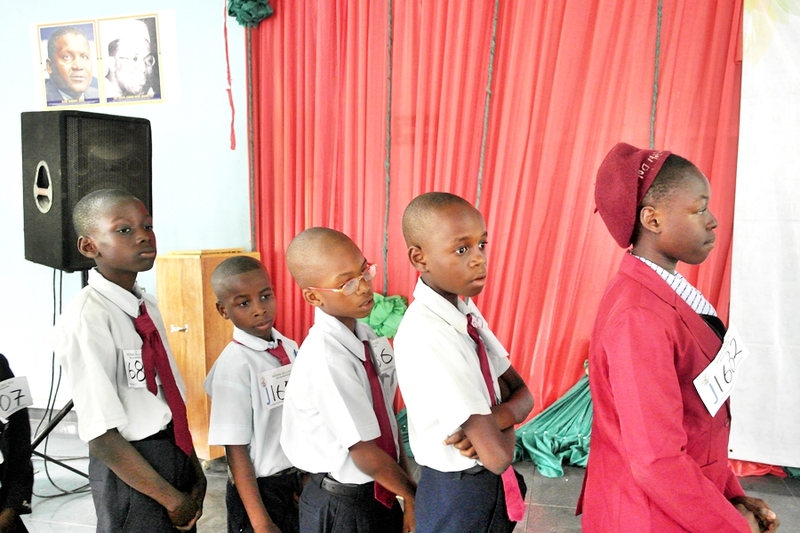 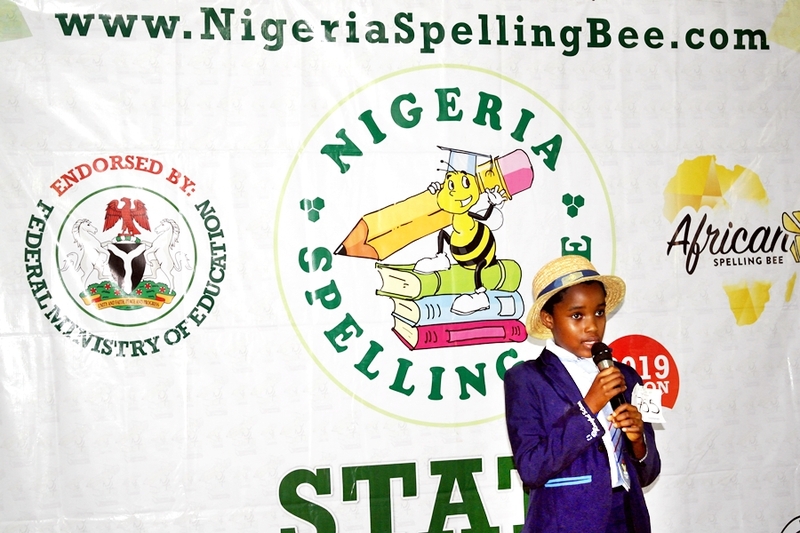 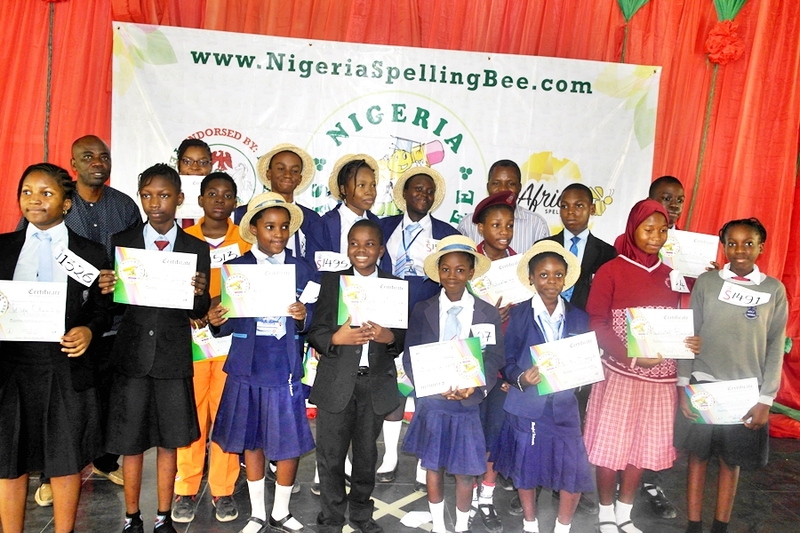 After 5 rounds the of spellers displaying their spelling prowess, these spellers emerged as the top spellers who will represent the state in subsequent levels. 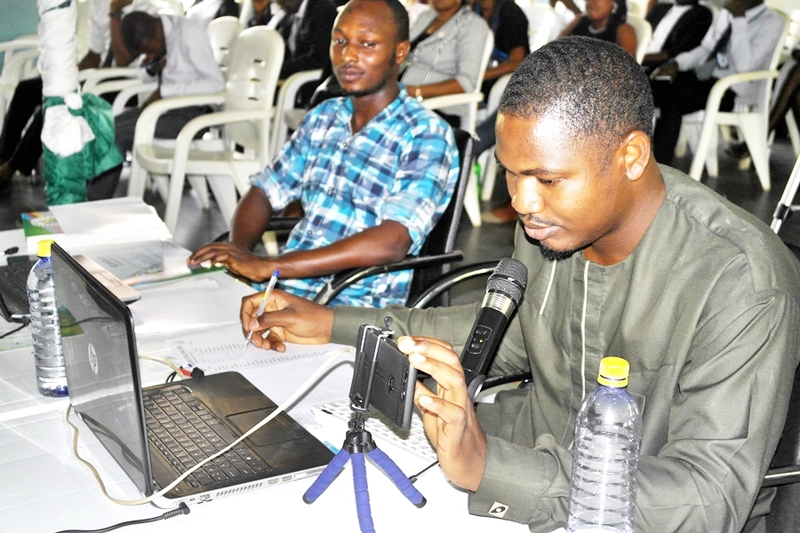 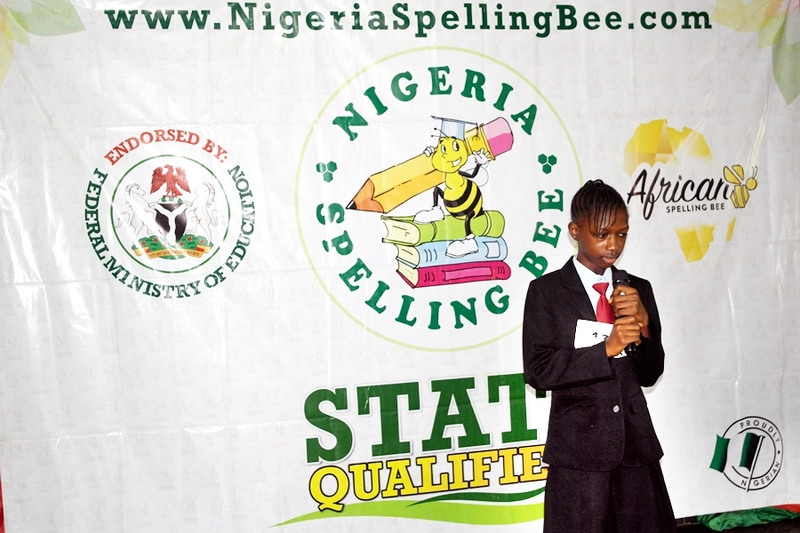 Adenuga Korede Mariah of Henry Alex-Duduyemi Memorial College. 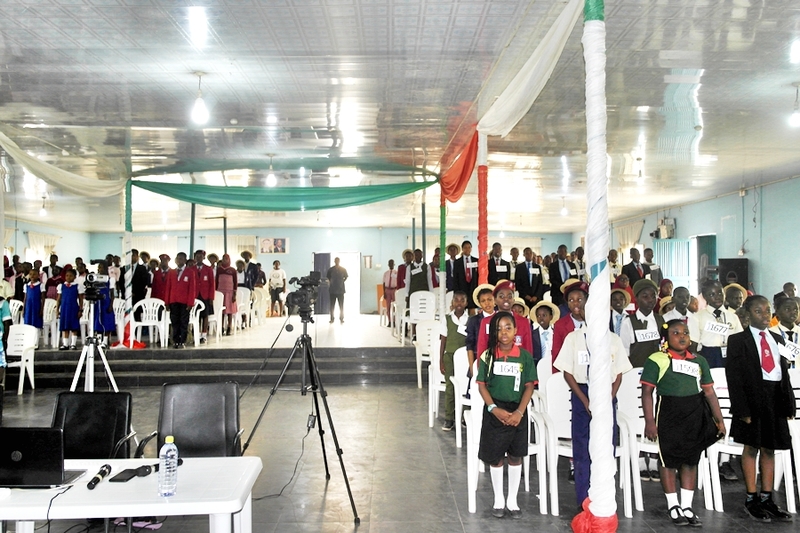 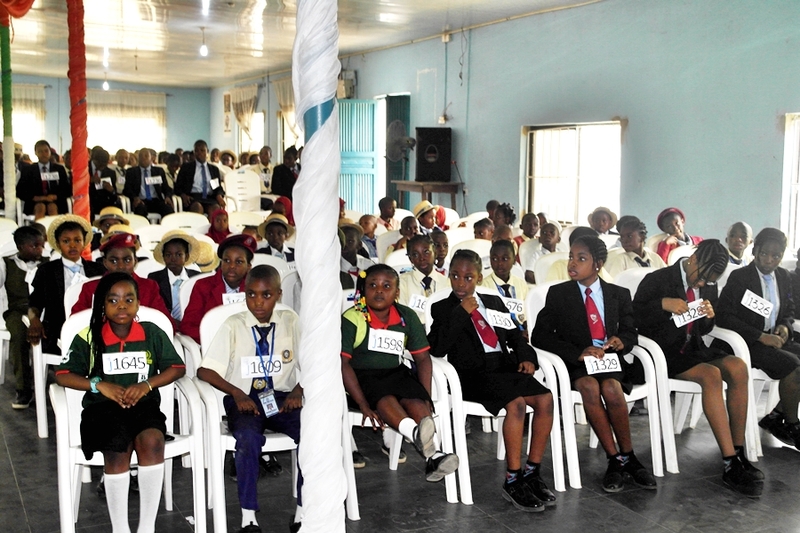 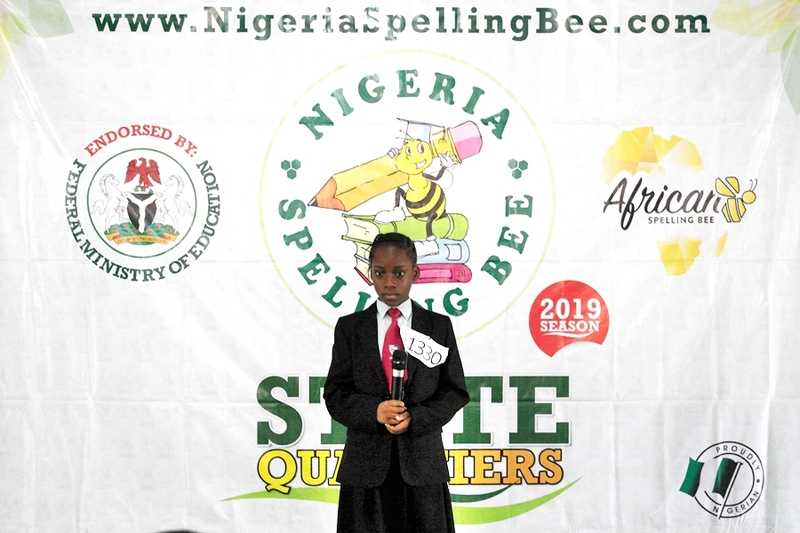 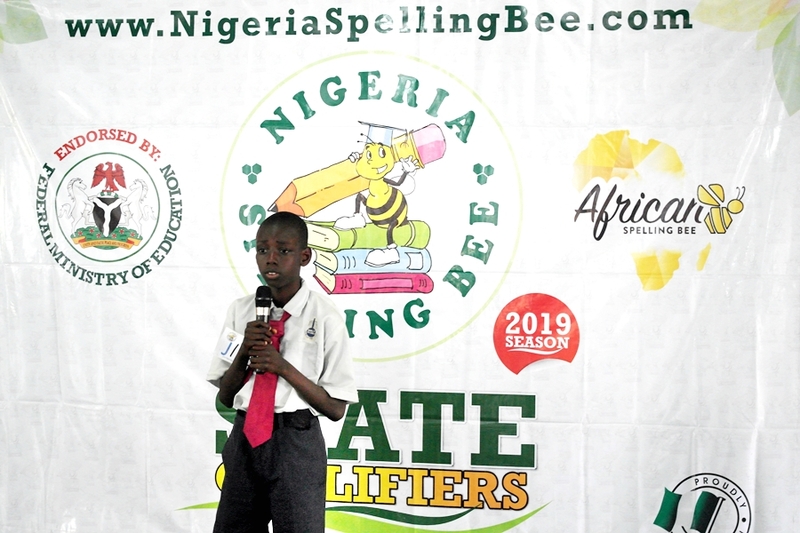 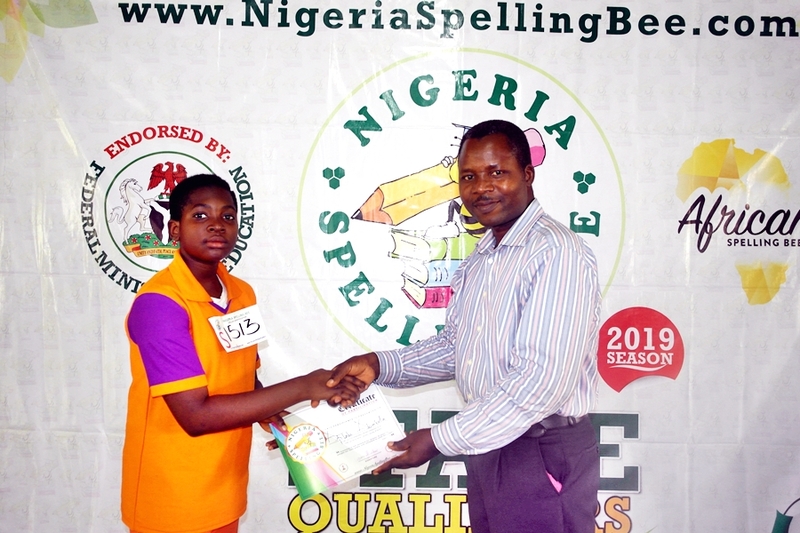 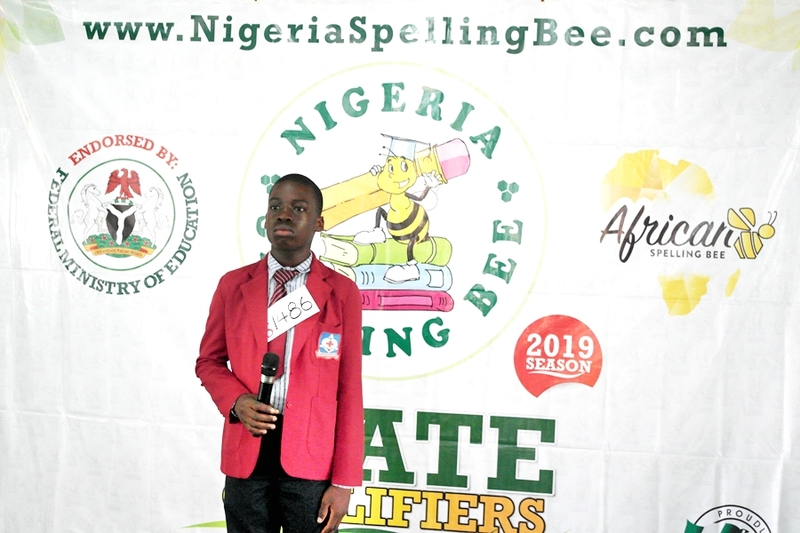 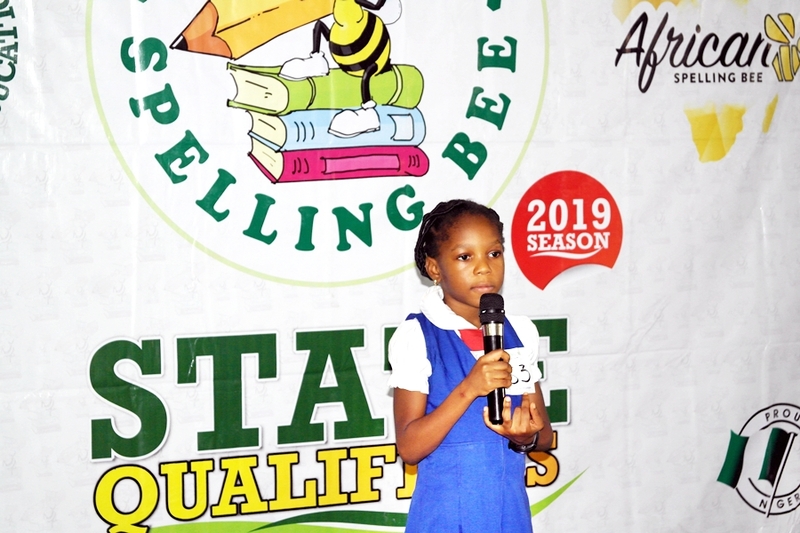 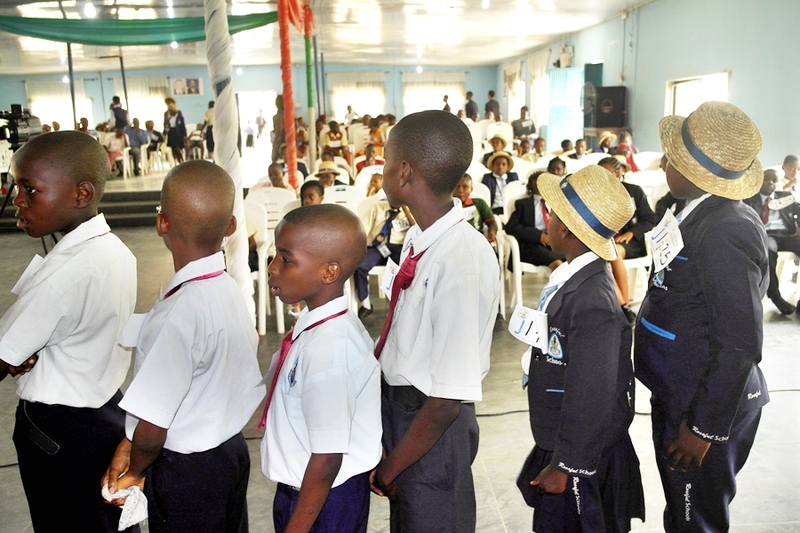 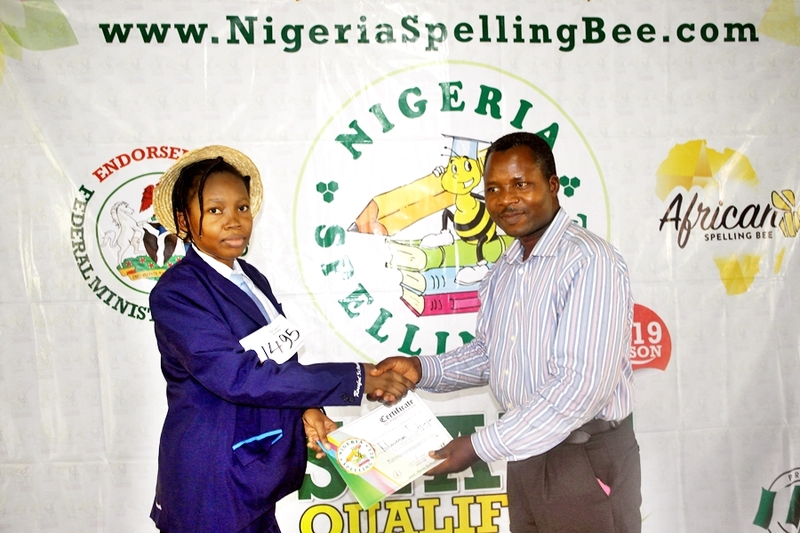 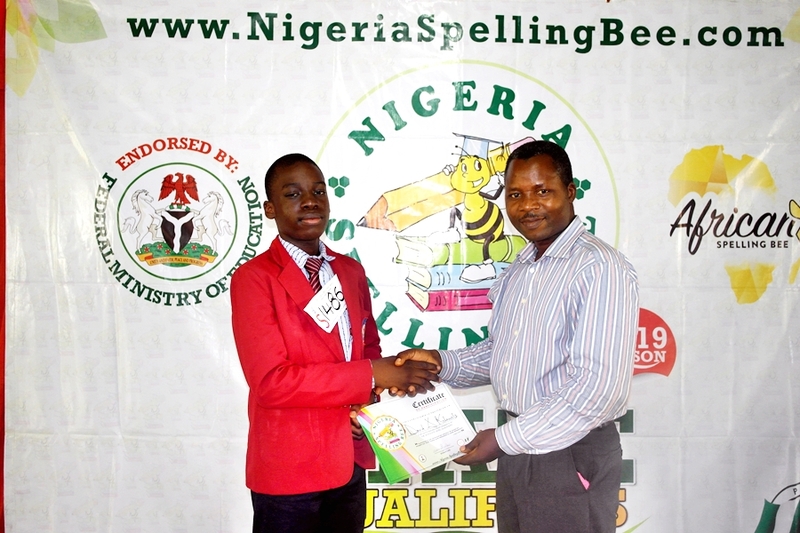 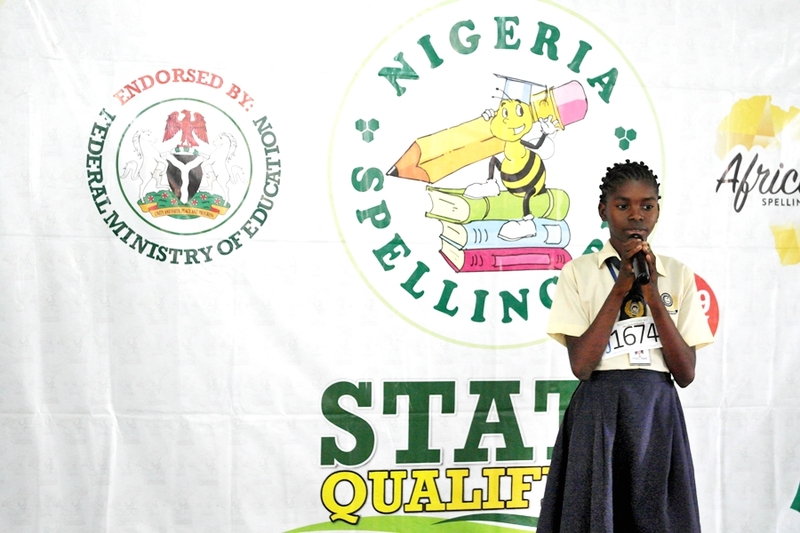 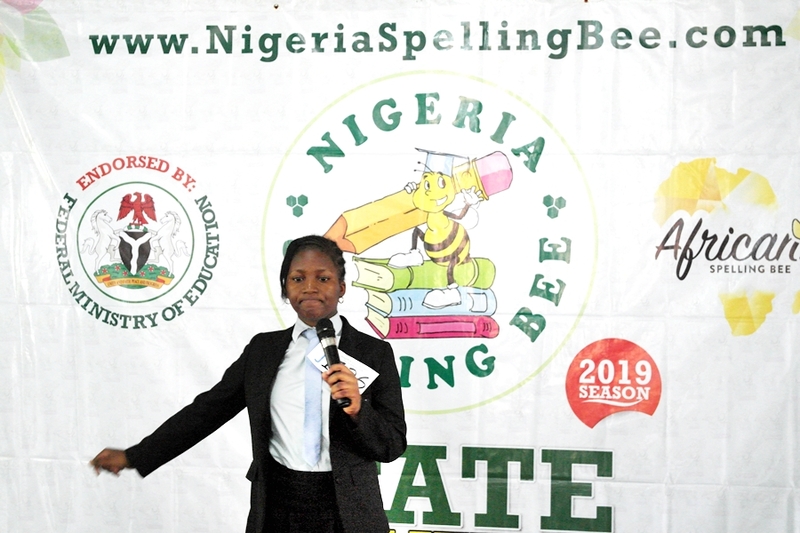 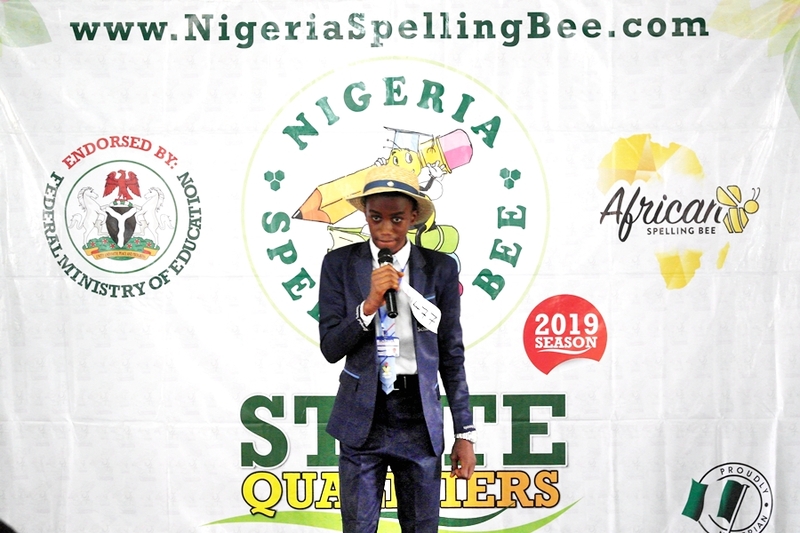 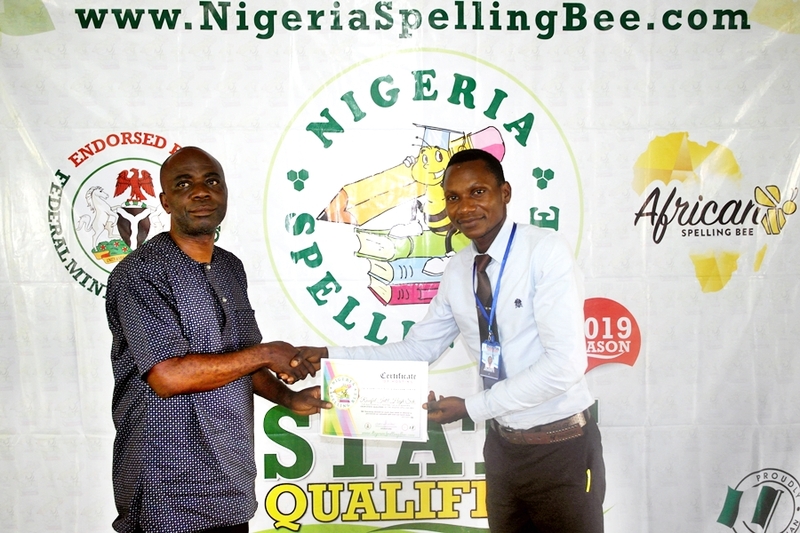 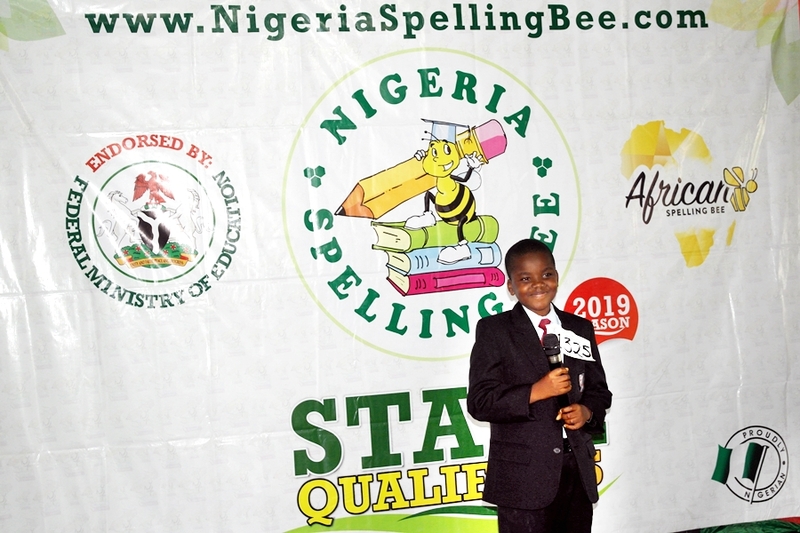 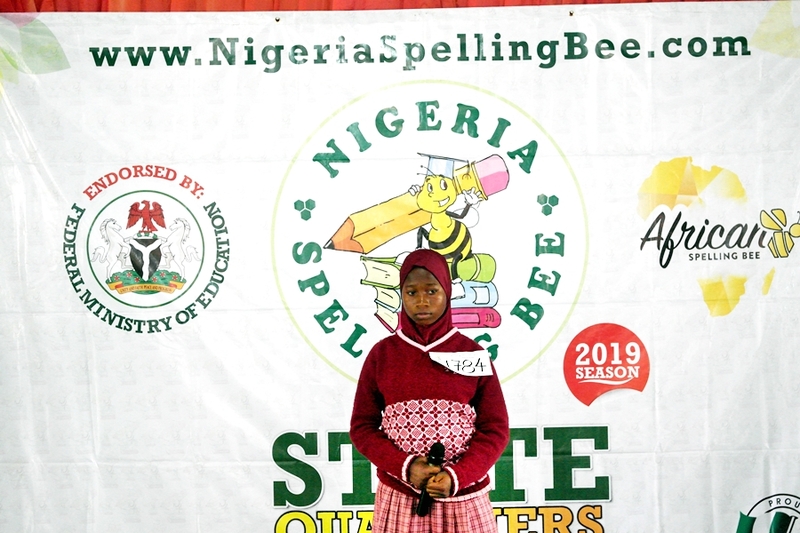 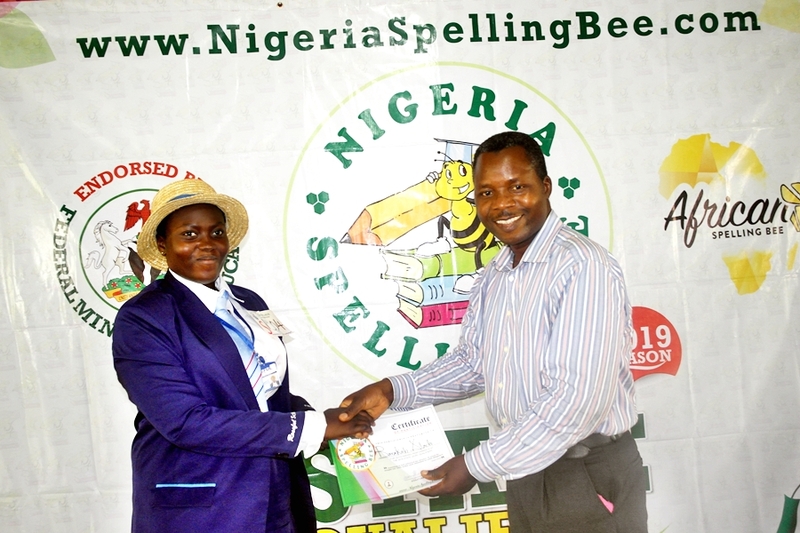 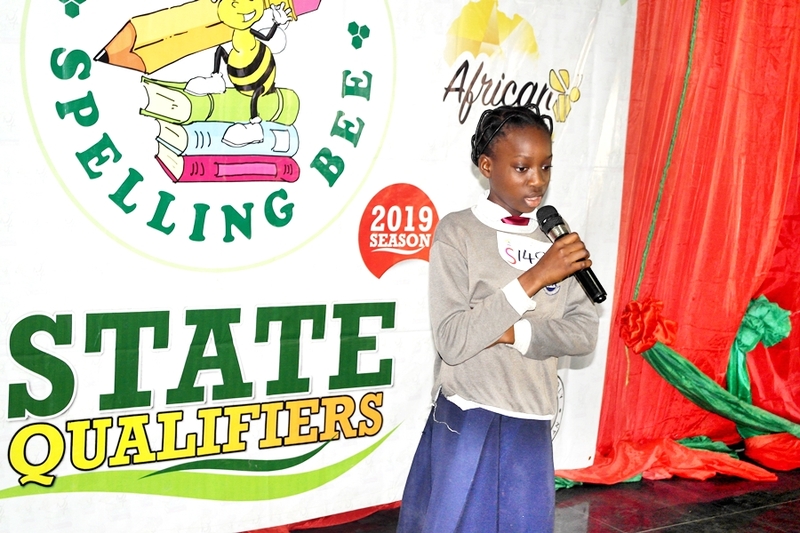 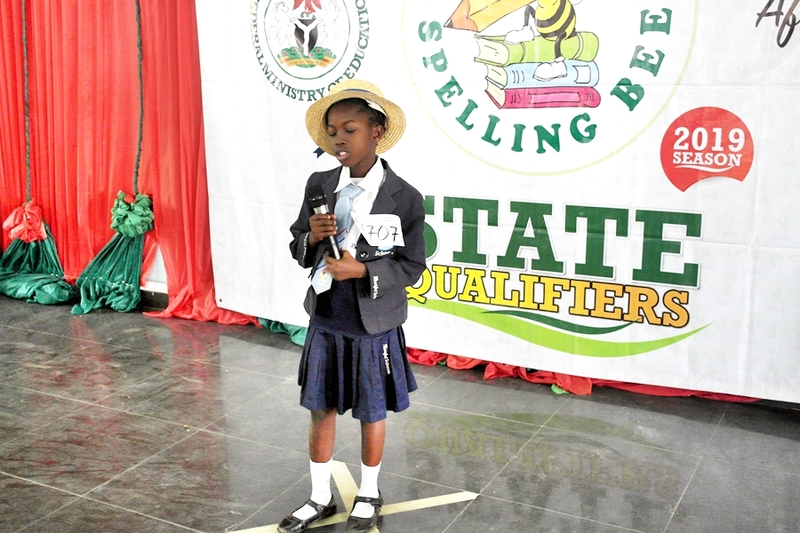 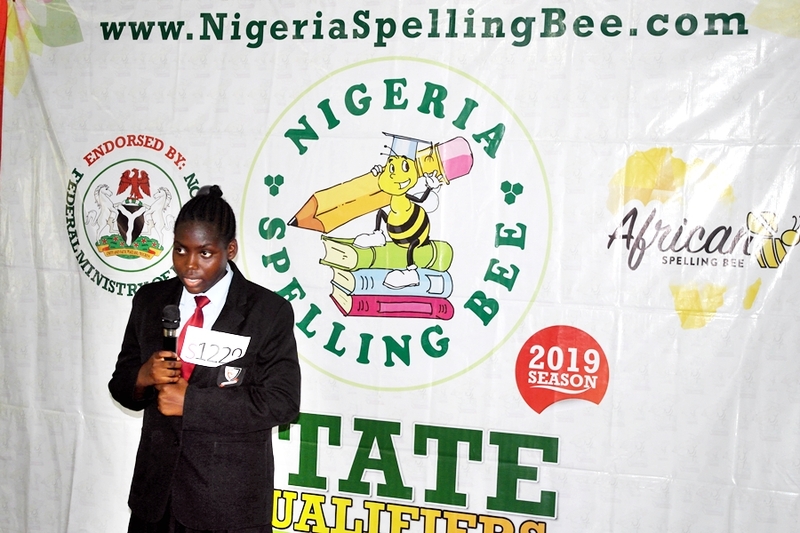 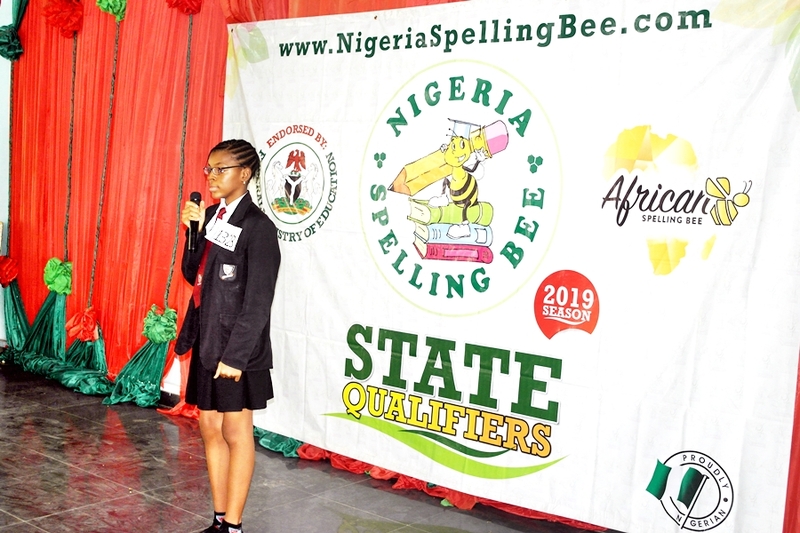 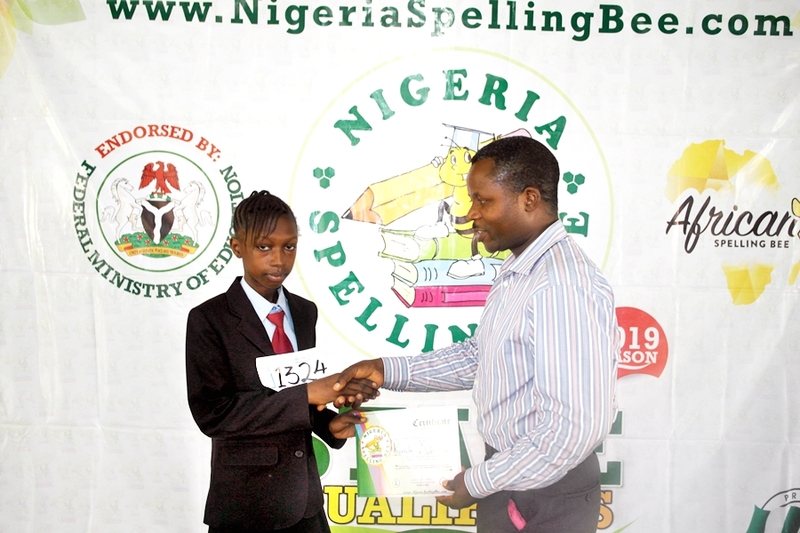 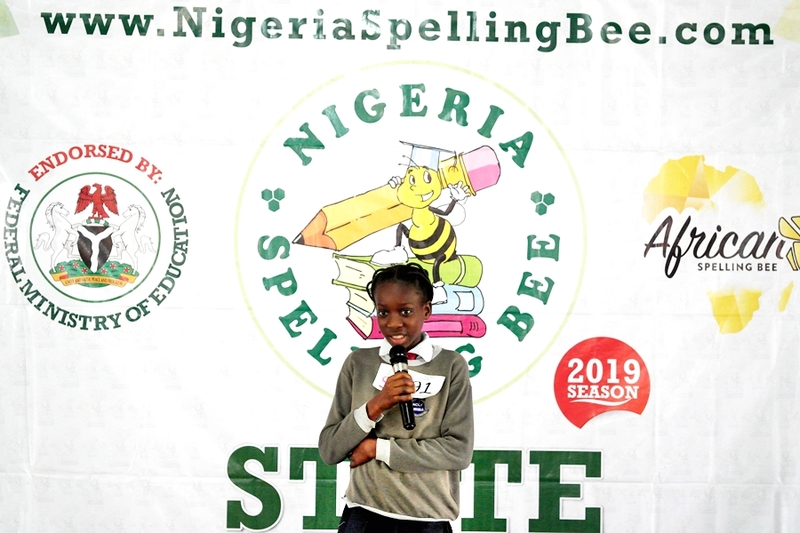 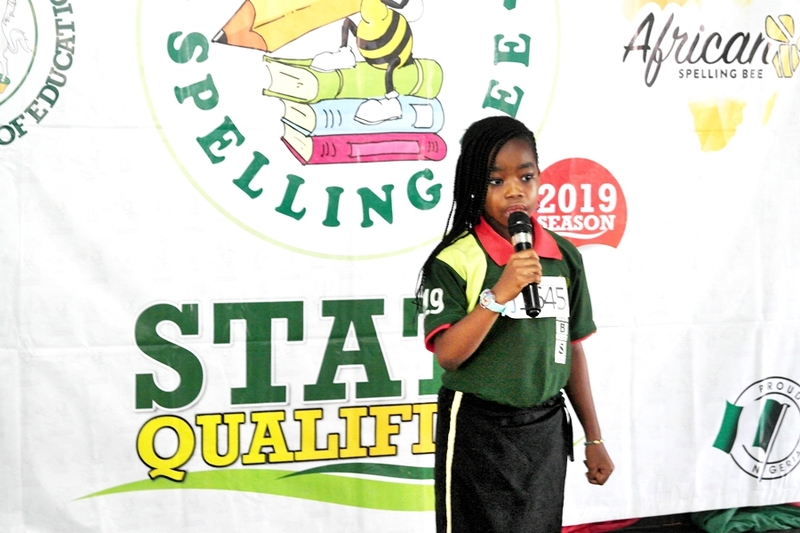 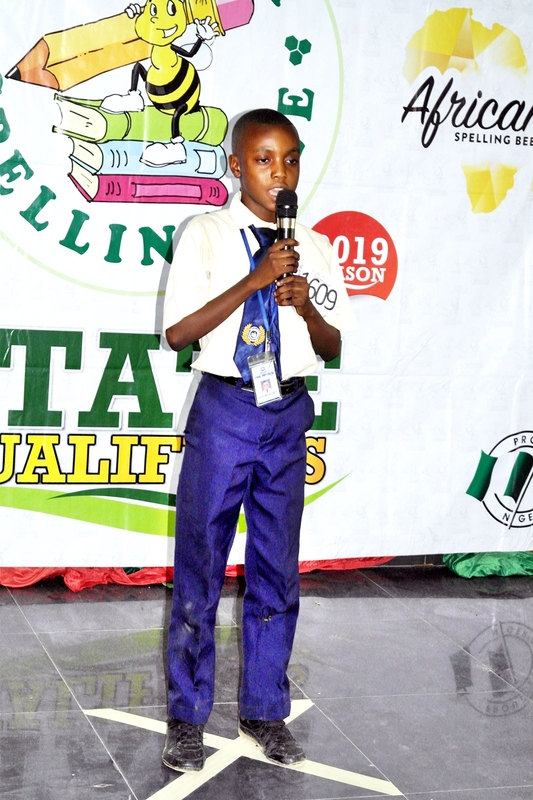 These spellers will go on to compete as the Osun Team in the Regional Levels of the competition alongside other South-West top spellers such as those from Ekiti, Ondo, Ogun, Oyo and Lagos States. 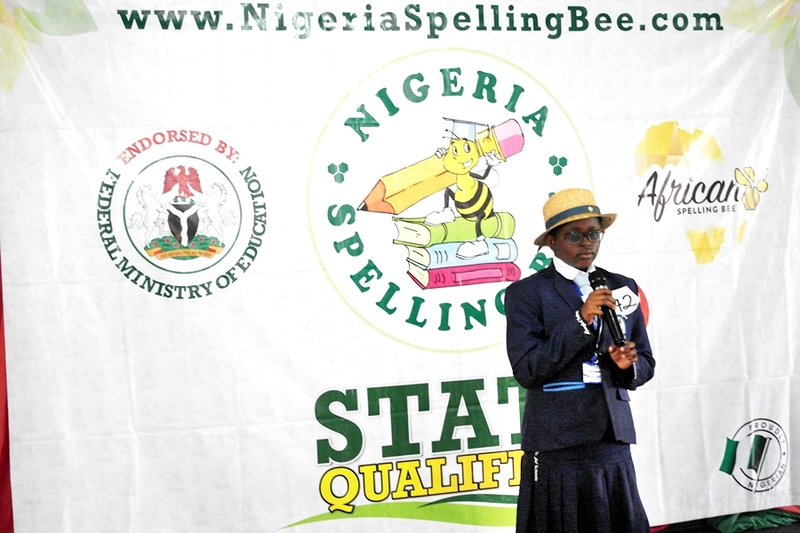 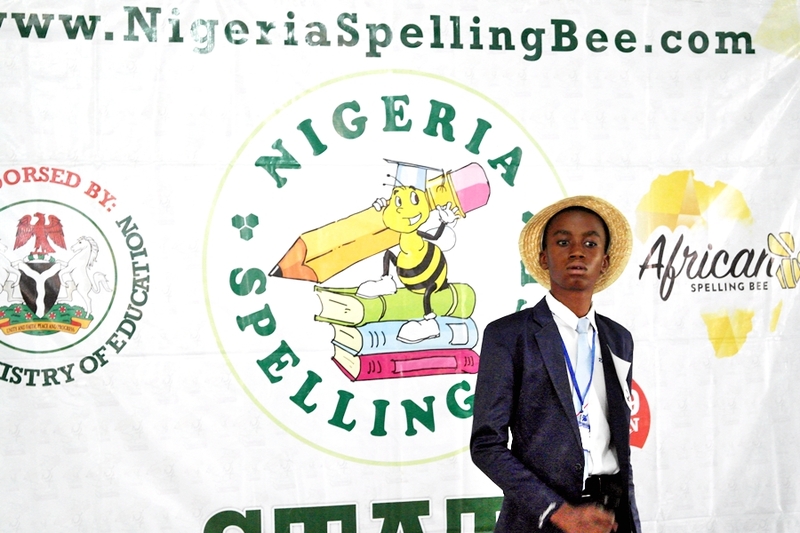 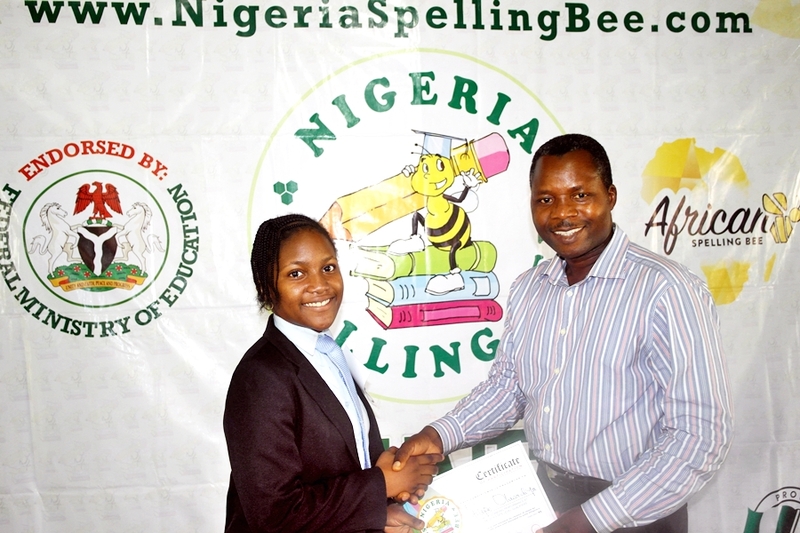 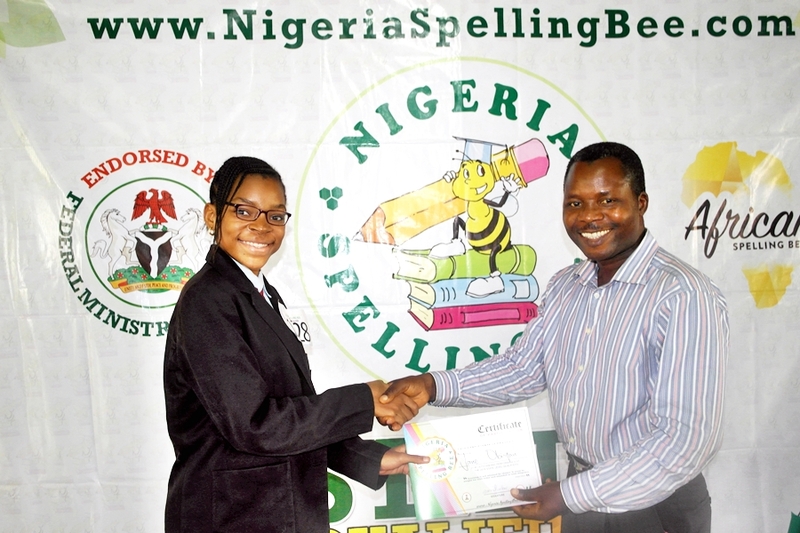 Our appreciation also goes to the Host School – Roseful International High School Abeokuta – for providing a convenient environment for the competition.